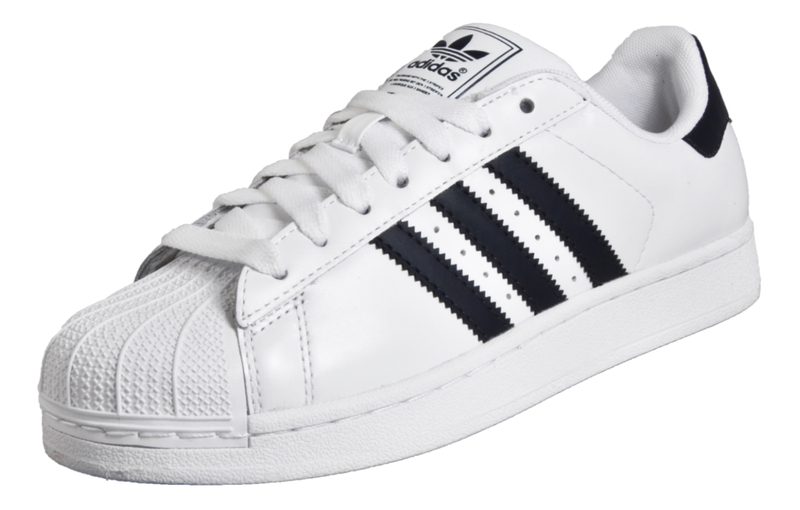 A classic fit for any occasion with the Superstar by Adidas! 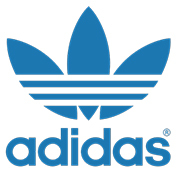 The Adidas Superstar was first launched in 1970 and has gained a huge cult following ever since, it has probably been one of Adidas's most popular original trainers since. 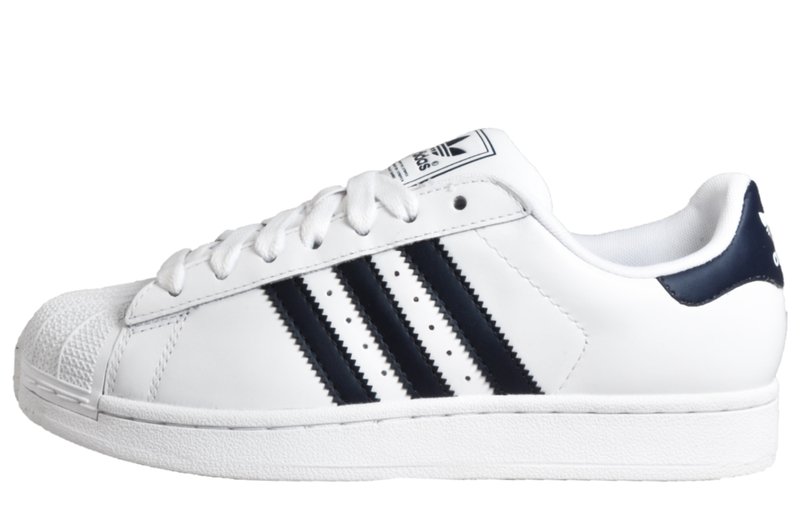 This fresh take on the cult trainer - the newer and more retro Adidas Superstar ll i- s exceptionally versatile, sleek and stylish. 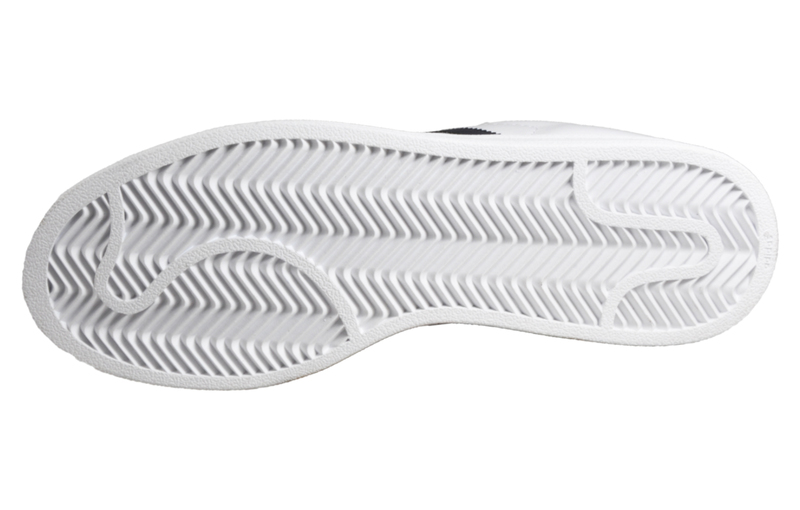 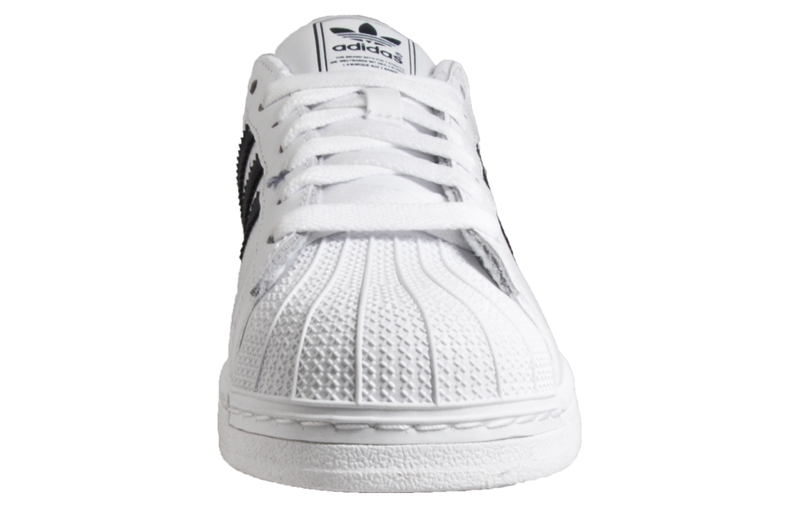 The Adidas Superstar ll has a soft leather upper, the traditional superstar shell toe, clean classic Adidas Originals looks combined with the famous three stripes on the upper making this Adidas Superstar a must for the trainer purist. 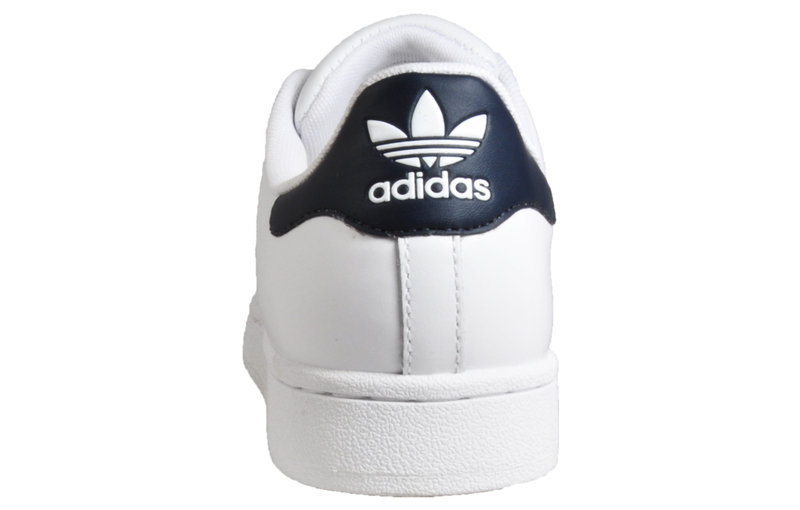 This Adidas Superstar ll Men's trainer is neatly finished off with Adidas Originals Trefoil logos both to the heavily padded tongue and heel.